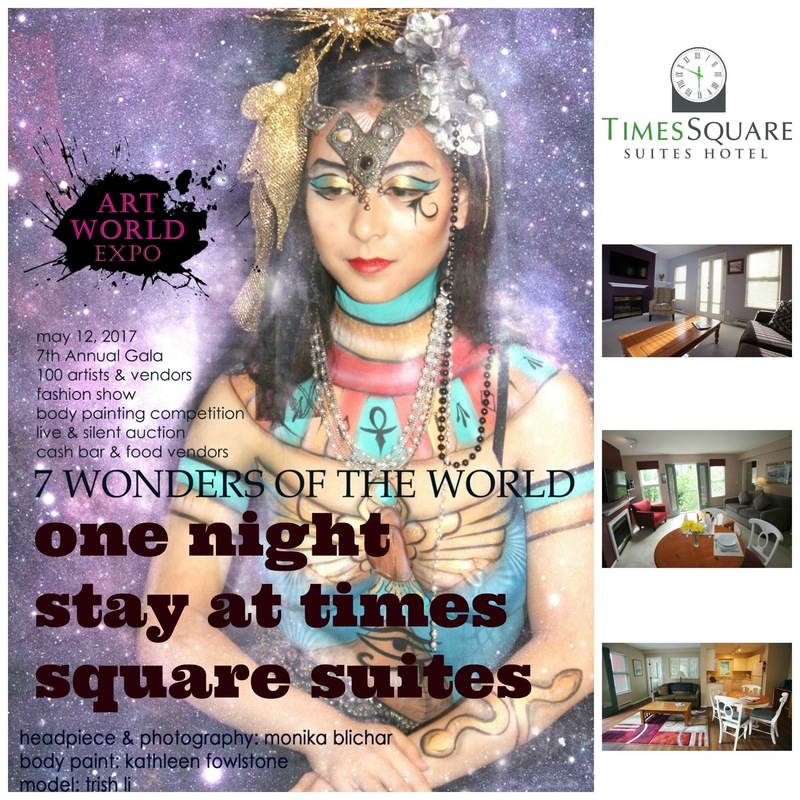 Today’s auction item is a one night stay at the Times Square Suites Hotel Vancouver Enjoy a One Night Stay with Parking in a beautiful boutique hotel in the heart of Vancouver. Perfect for when visitors are coming to town or for a staycation! or 2 adults & 2 children under 12 years. Maximum 4 people in the suite.